Thames & Hudson, 9780500239186, 240pp. Over 130 contributors' ideas are represented, including Yoko Ono, Louise Bourgeois, Damien Hirst, David Adjaye, Ed Ruscha, Alexander Kluge, and many more. Some contributors have translated scientific data into simplified visual language, while others have condensed vast social, political, or natural forms into concise diagrams. 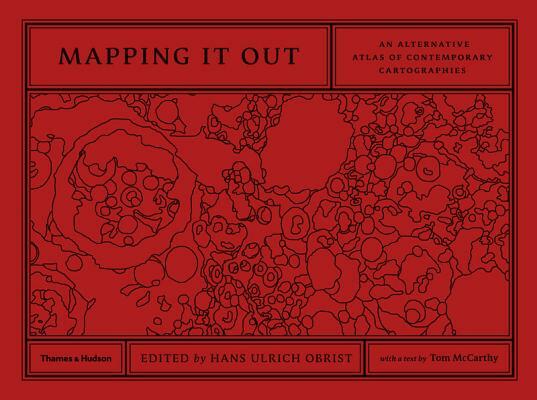 There are reworked existing maps, alternate views of reality, charted imaginary flights of fancy, and the occasional rejection of a traditional map altogether.